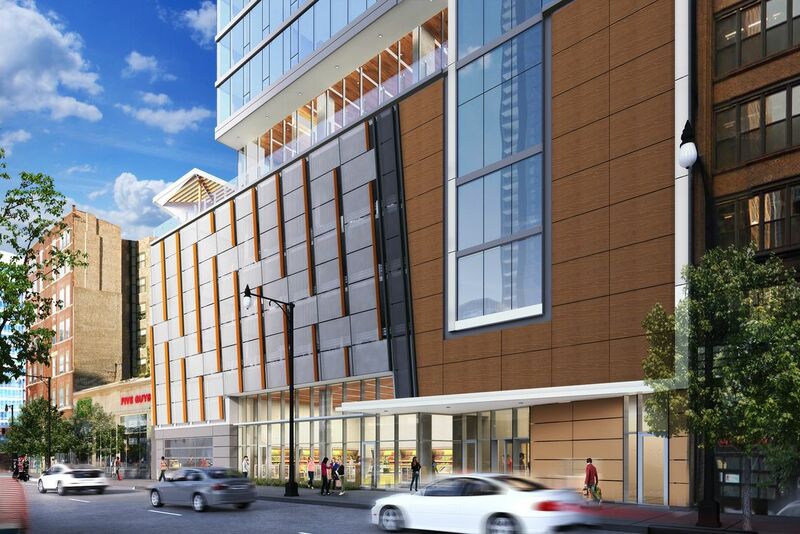 Eleven40 is a 26-story, 320-unit apartment tower at 1140 S Wabash in the South Loop. 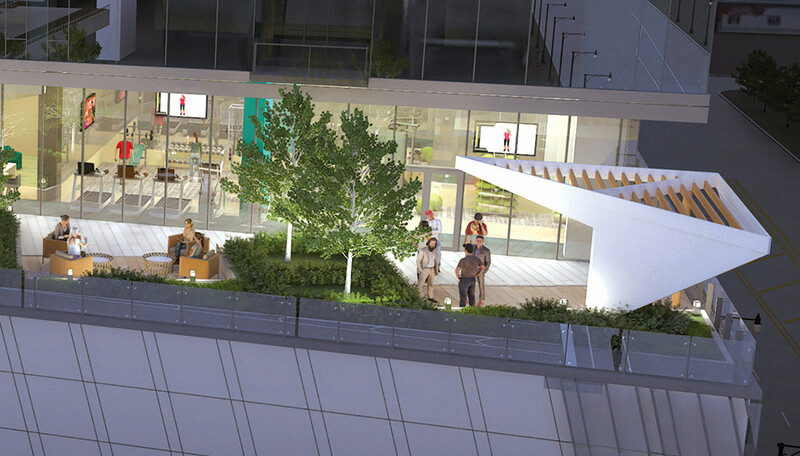 The development includes street-level retail and 141 parking spaces. First occupancy occurred in the spring of 2018. CA Residential and Keith Giles are co-developing the project, with SCB as the architecture firm and Lendlease as the general contractor. 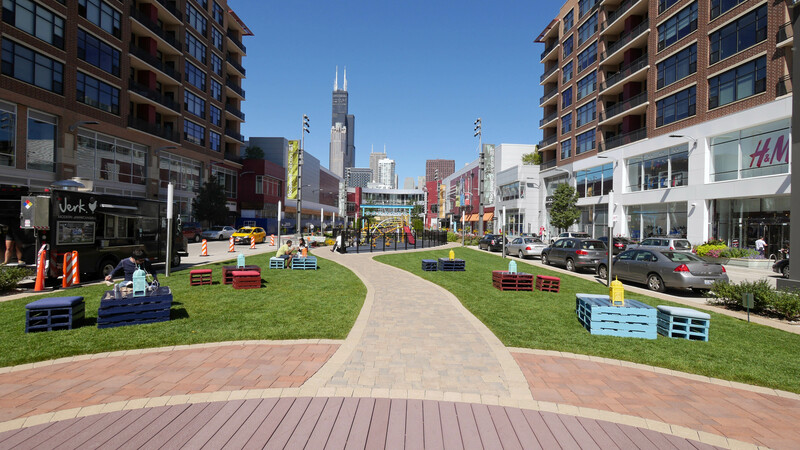 Eleven40 offers 160 studios, 80 one-bedrooms and 80 two-bedroom, two-bath apartments, with floor plans ranging in size from 389 to 1,027 square feet. Apartments feature high-end kitchens with contemporary cabinetry, quartz countertops with glass tile backsplash and stainless-steel appliances. The apartments will have floor-to-ceiling windows and in-unit washer / dryers. Views. Eleven40 has relatively unobstructed views in most directions. 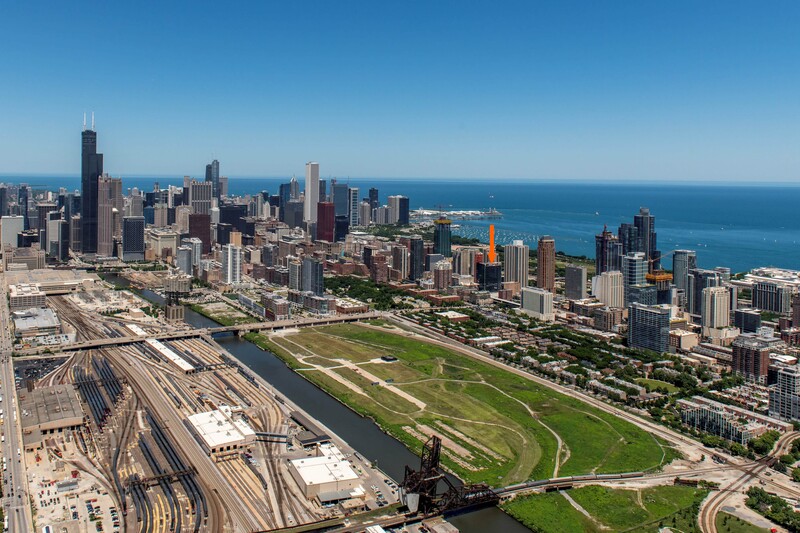 North- and west-facing units will have skyline, cityscape and sunset views. Eleven40 boasts more than 22,000 square feet of amenity space. 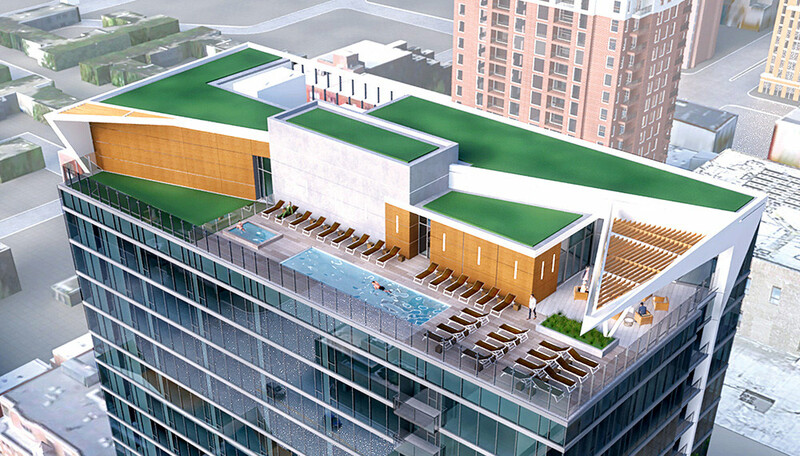 The rooftop deck has landscaped terraces, seating areas, and an outdoor pool and spa. The building’s fifth floor houses a fitness center and yoga studio, a business center, “meeting pods,” an entertainment suite, media and gaming rooms, a pet grooming station and an outdoor dog run. 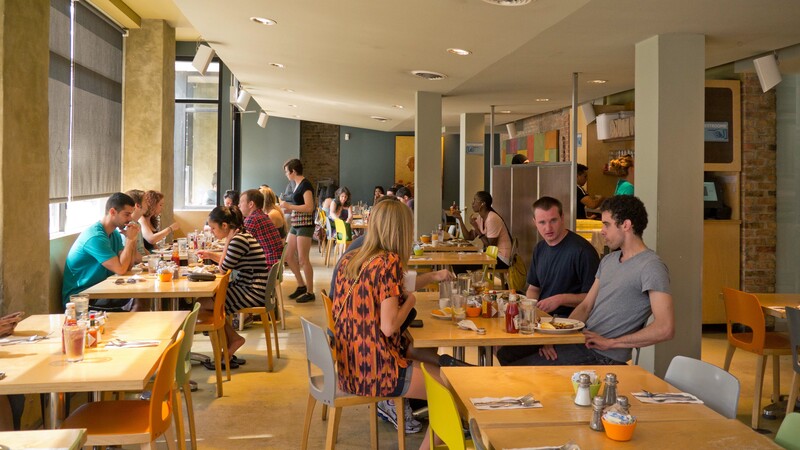 Eleven40 has on-site leasing, management and maintenance staff and 24/7 door staff. The building is pet-friendly, subject to limits. 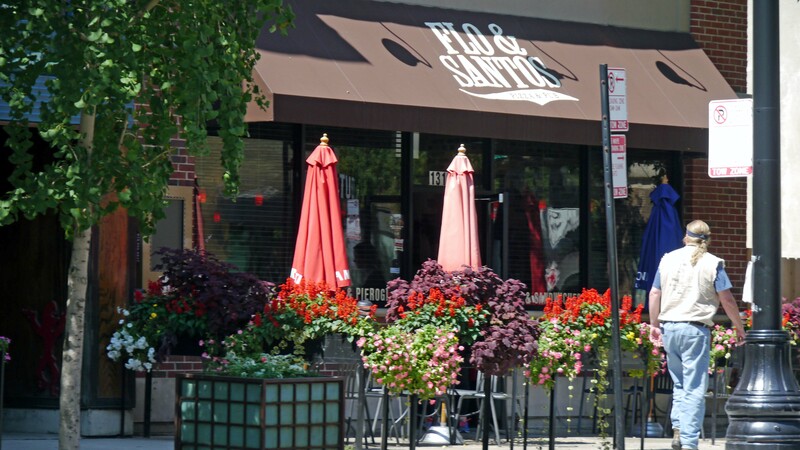 Eleven40 has a convenient location a few doors north of Roosevelt Road. 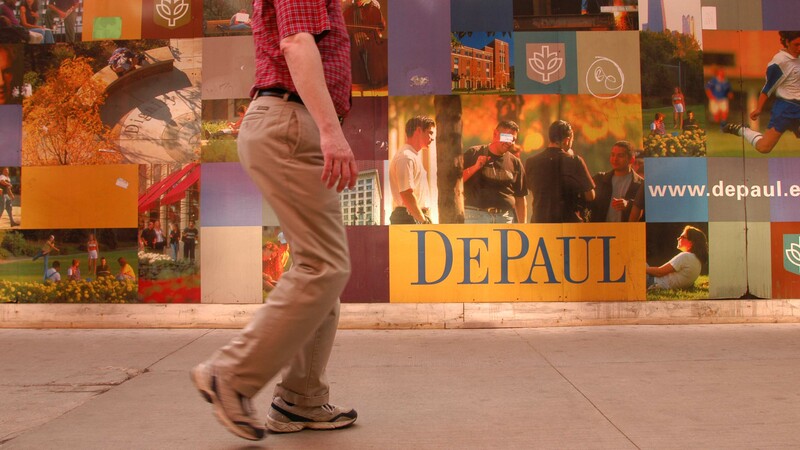 Eleven40 residents have easy access to a number of local colleges and universities, including DePaul, Roosevelt, Columbia, The Art Institutes and the University of Illinois at Chicago. Shopping. 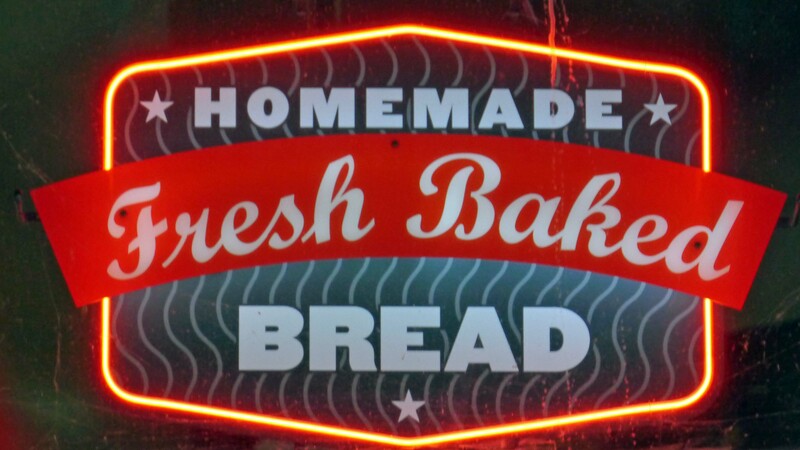 Residents at Eleven40 have convenient access to grocery shopping. 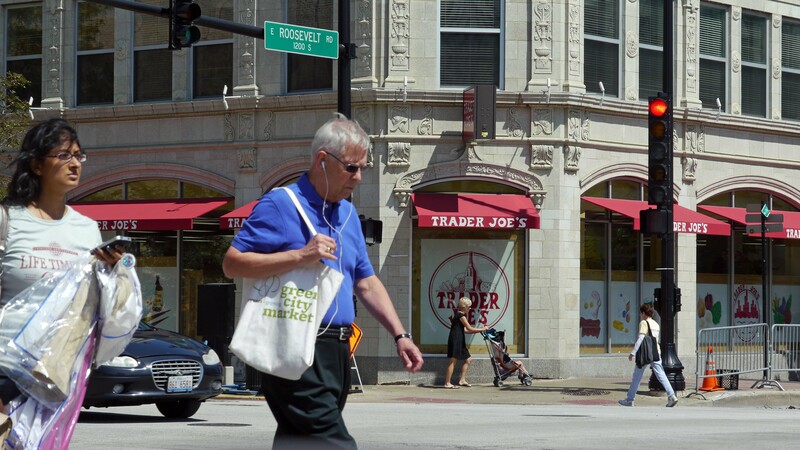 Trader Joe’s is across the street Jewel-Osco is just south on Wabash. 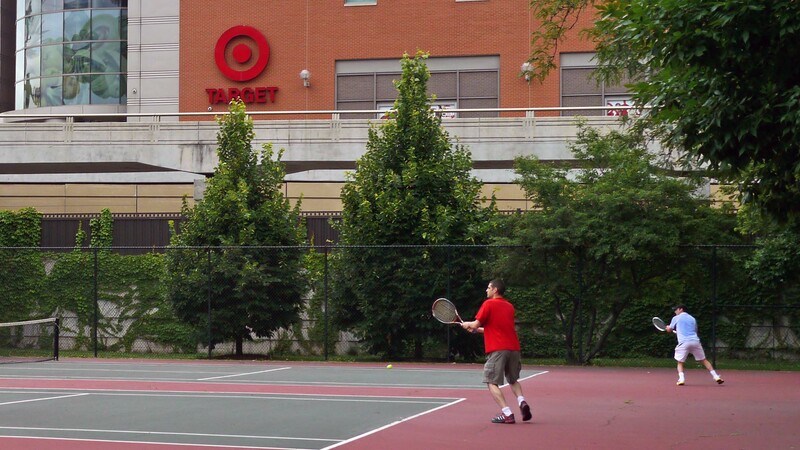 Target and Whole Foods are a bit further west along Roosevelt Rd, and there is a Mariano’s on Clark St. 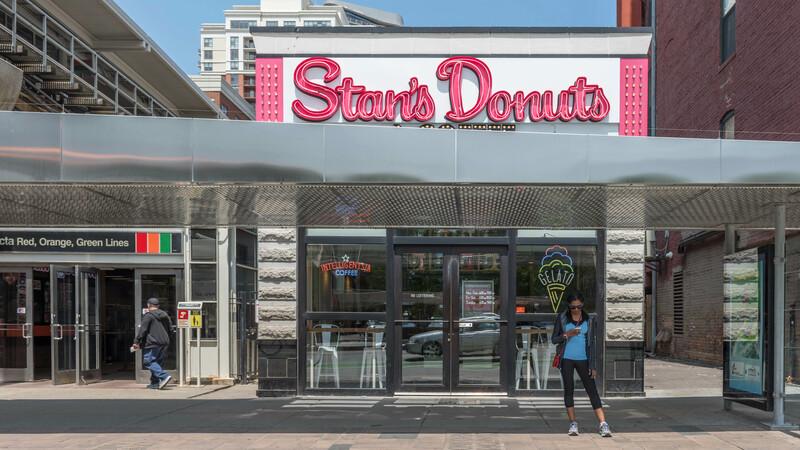 There are also several convenience stores in the immediate area. There are full-service pharmacies in the Jewel and Target, and a Walgreens is a short block west on Roosevelt Rd. 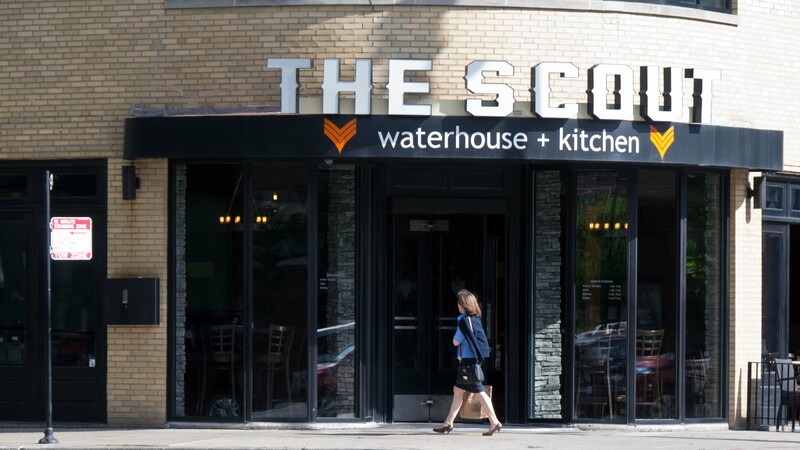 There are scores of dining and nightlife options within a few blocks’ walk of Eleven40, and the number is growing. 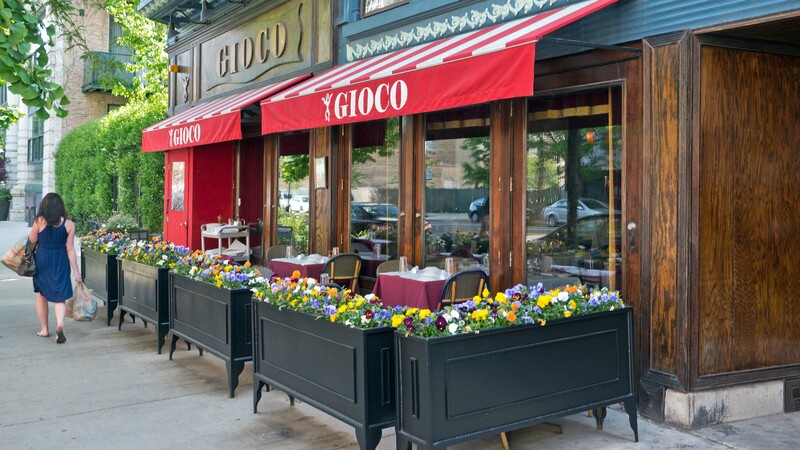 Long-time local favorites Gioco and Flo & Santos are just over a block from the building. 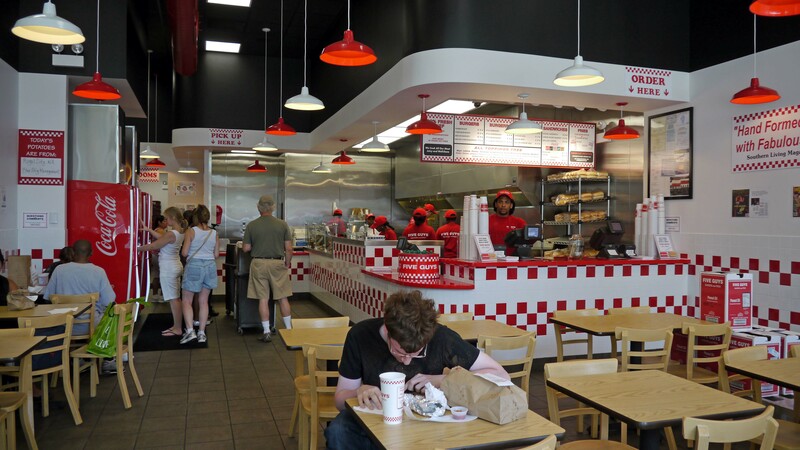 Five Guys is next door. 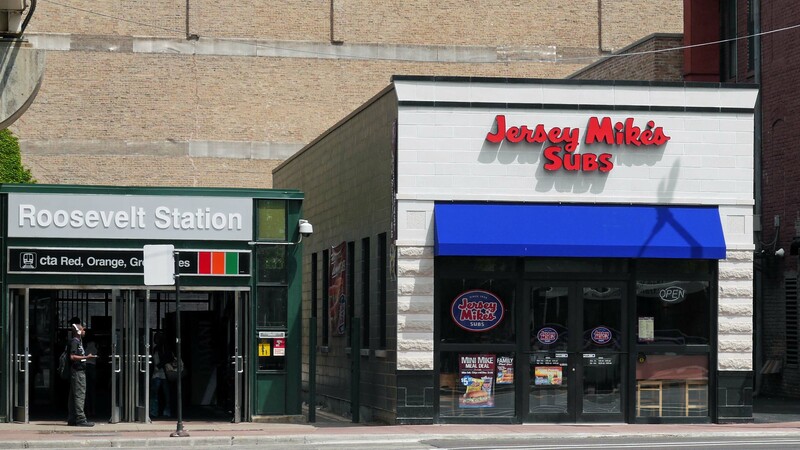 Jimmy John’s, Jersey Mike’s and Potbelly are around the corner. 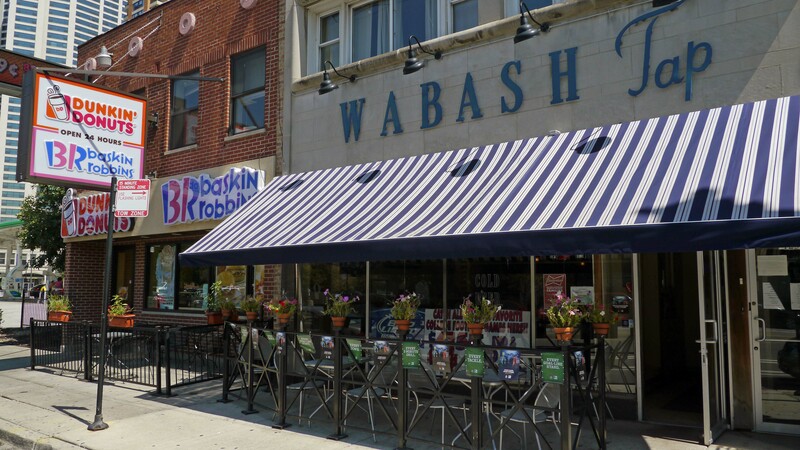 Sports enthusiasts can grab a donut around the corner and wash it down with a brew at Wabash Tap or The Scout, neighborhood hangouts that are packed during Bears games. 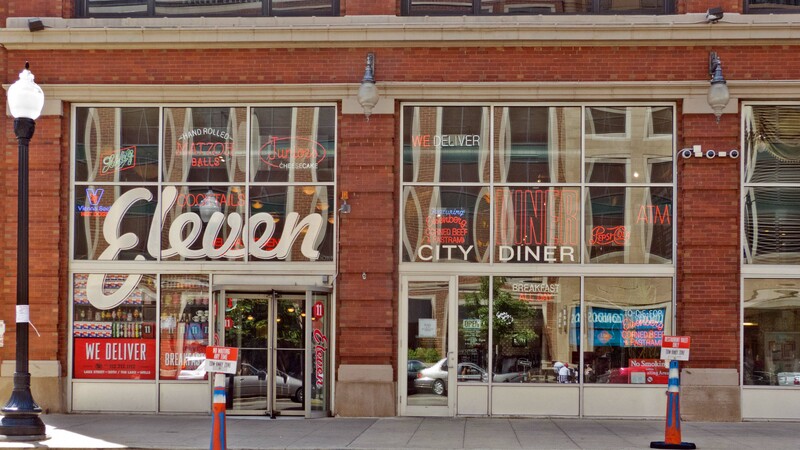 We haven’t ventured more than a few blocks from Eleven40 – and we haven’t listed everything that’s nearby. 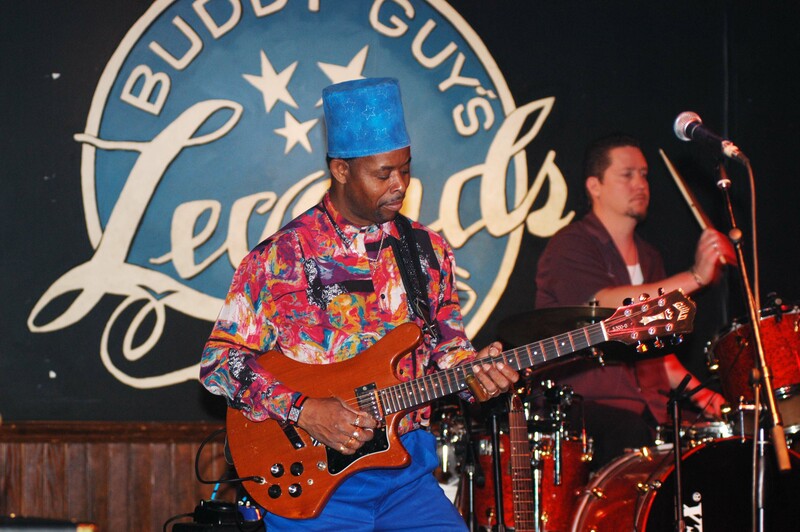 You’ll find a wide variety of dining and nightlife options in the immediate neighborhood. Parks, recreation. 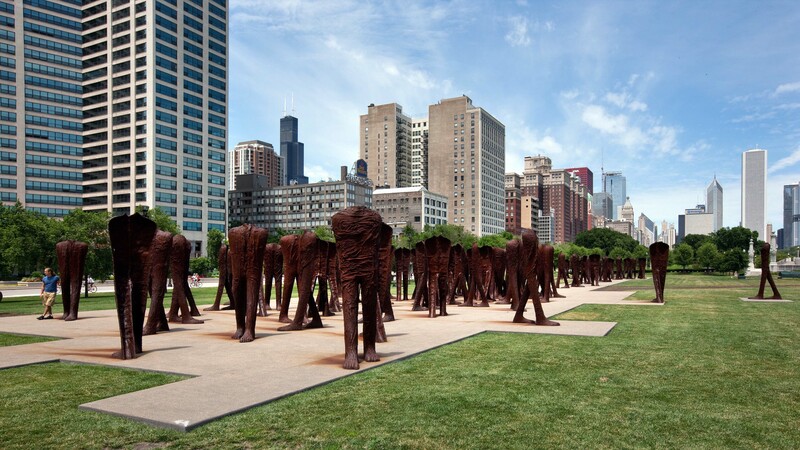 Grant Park, “Chicago’s front yard,” is a short block east of Eleven40. 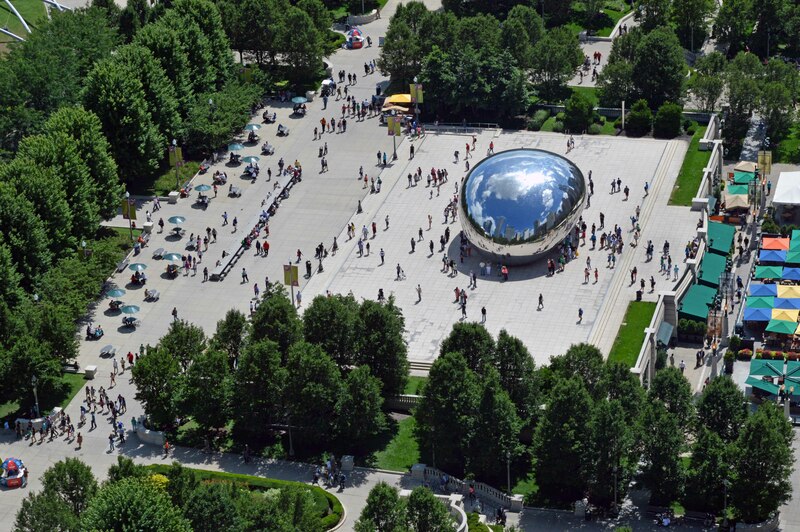 Millennium Park, at the North end of Grant Park, is one of the most exciting and architecturally interesting public spaces in the country. 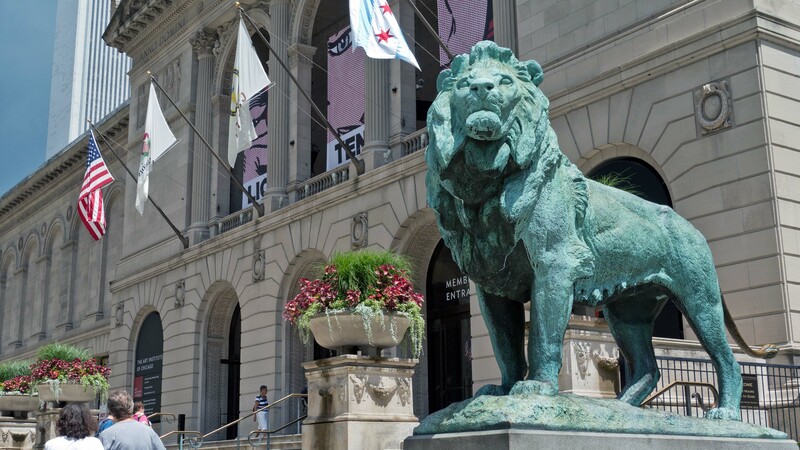 Eleven40 residents will pass the Art Institute on the way to Millennium Park. 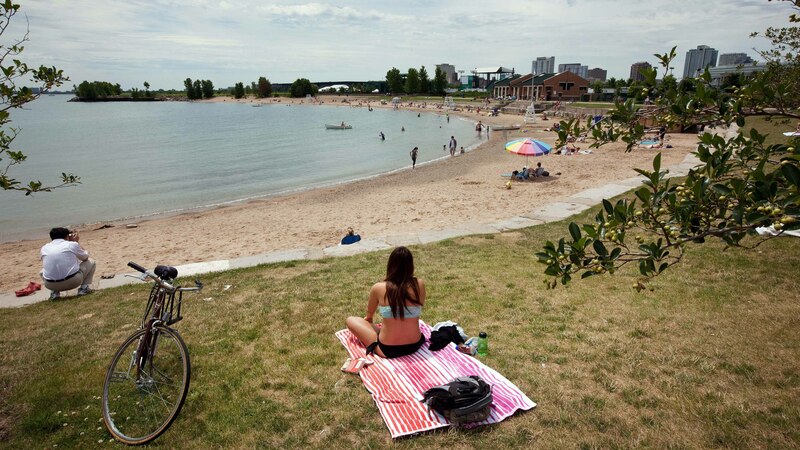 Northerly Island beach is a short bike ride from Eleven40. 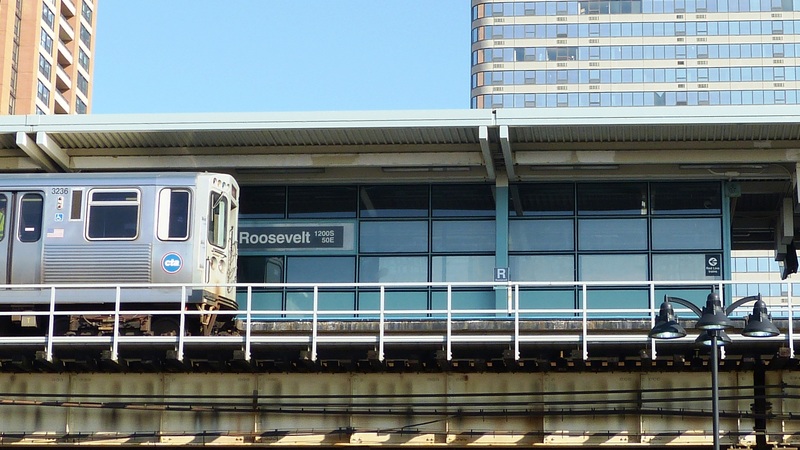 The CTA’s Roosevelt Road station has Red, Green and Orange Line stops for easy access to north, south and west side locations and to Midway Airport. Taxi service is near-instantaneous at the front door. Zipcar locations are nearby. I-90/94 and I-290 can generally be reached within a few minutes. Lake Shore Drive access is nearby. 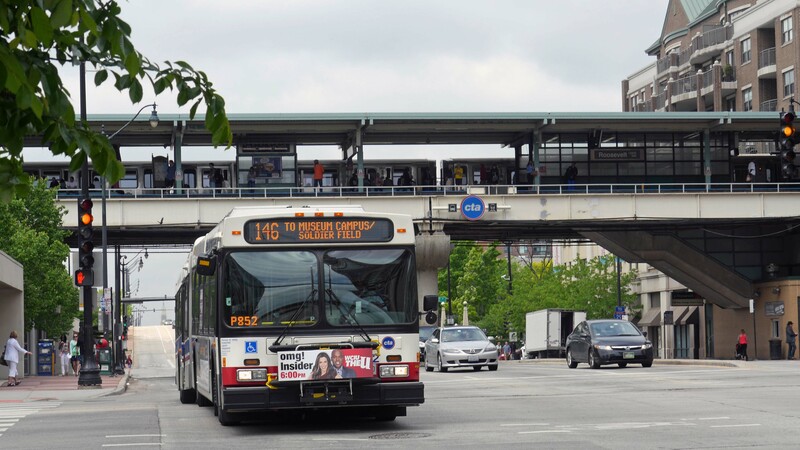 Note: Eleven40 is a YoChicago advertiser.